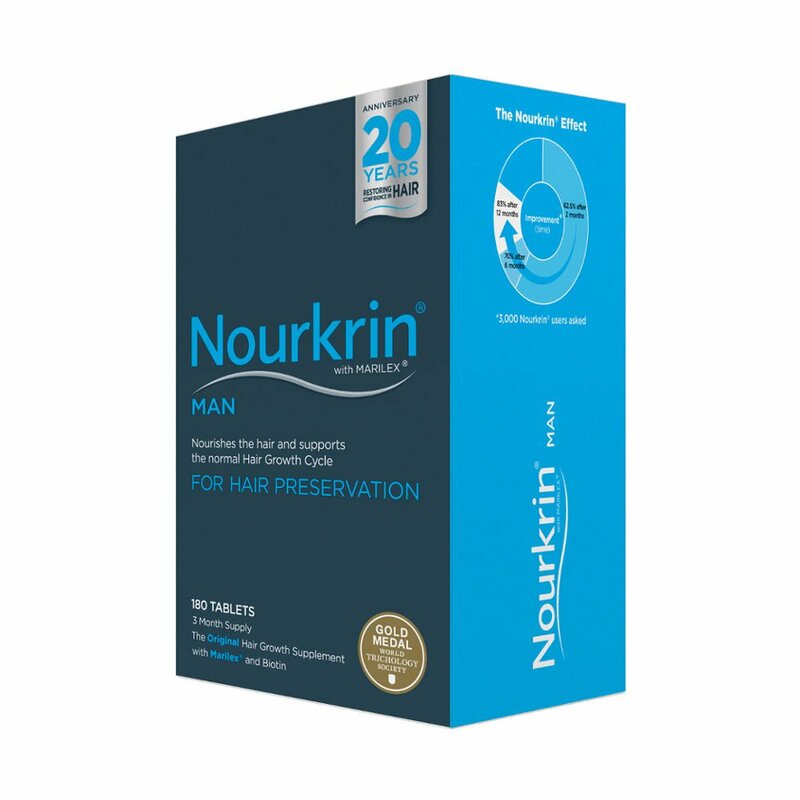 We have found the cheapest deals available to buy in the UK for hair growth tablets in Vitamins & Supplements and Haircare including these related brands: NOURKRIN, VIVISCAL, VITABIOTICS, HAIRBURST, WELLMAN. 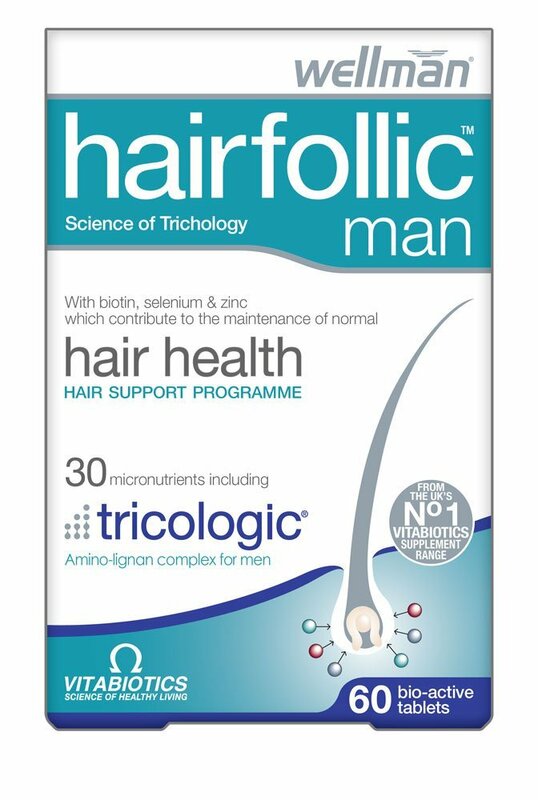 To enhance your hair growth tablets results you can use the list of Refined Categories on the right, or even by using the price options in our search bar at the top. 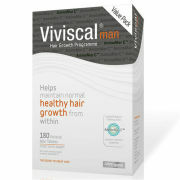 Either way, we have done our best to help you solve your Vitamins & Supplements case, and you should find a bargain.